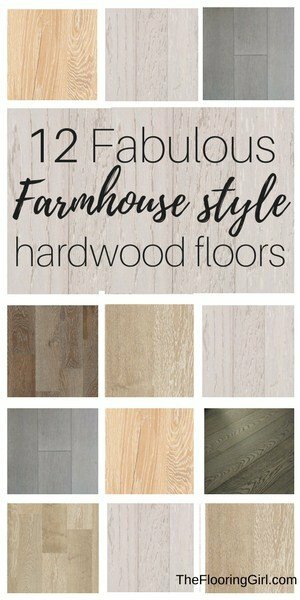 Recently, I wrote an article on farmhouse style paint shades which has been extremely popular on pinterest, so I figured I’d also write a companion piece on farmhouse floors, as floors and walls need to be coordinated together. The farmhouse style craze has taken the world by storm as it’s a fun and affordable way to decorate, and importantly create a natural, down to earth and friendly atmosphere in your home. 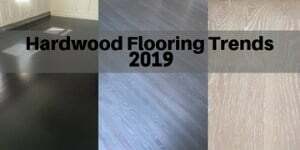 In this article, I’m going to cover some great hardwood flooring options, followed by some alternative flooring options if hardwood flooring is out of your budget. 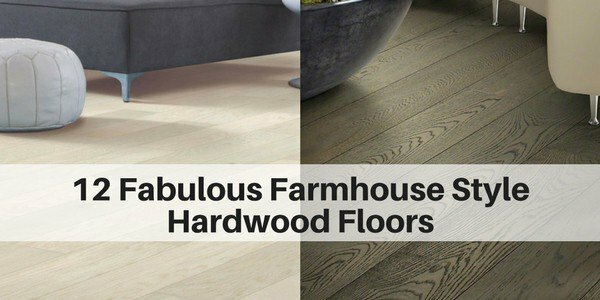 Below are 12 Fabulous Farmhouse hardwoods. If you click on the pictures, you can find out more info about the product (including prices). And, these items are available online. 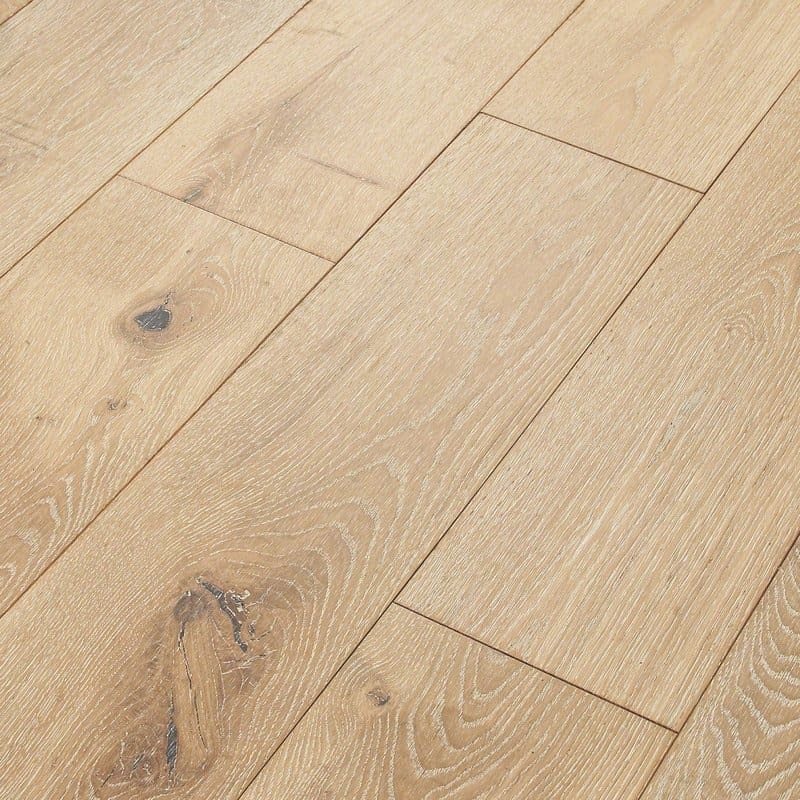 Here are the key things to look for when it comes to farmhouse floors. 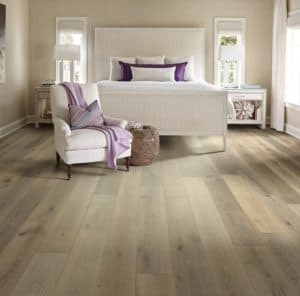 Wide planks give the home an authentic old world look. 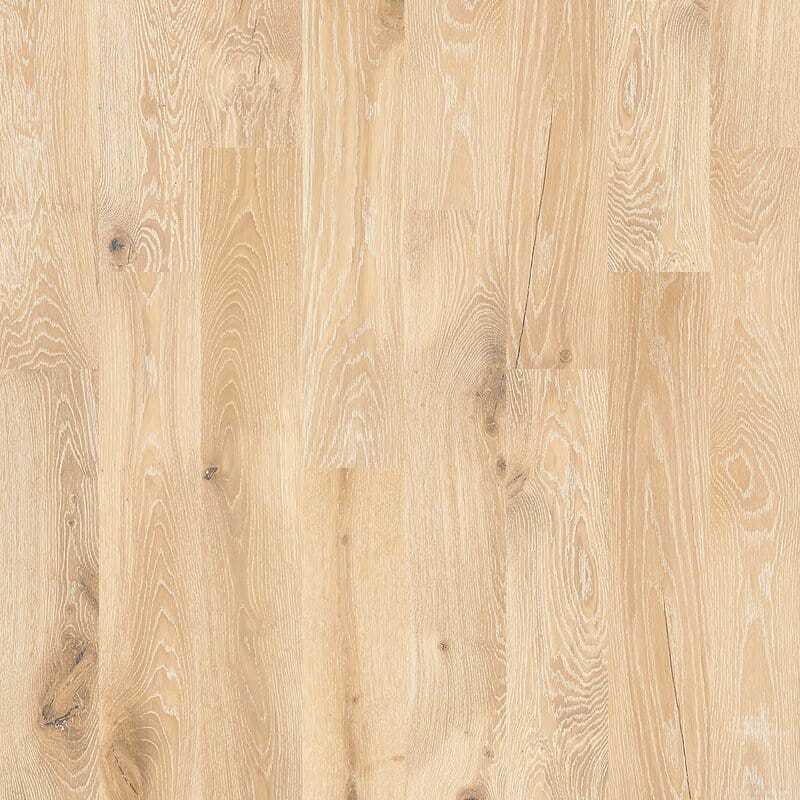 5 inch planks is really the minimum width you want, and if you can you wider (e.g. 6 to 7″), that’s even better. Wider planks are what they used in the “old days” when they used pine before they had the tools and machinery to mill the wood and cut harder woods. 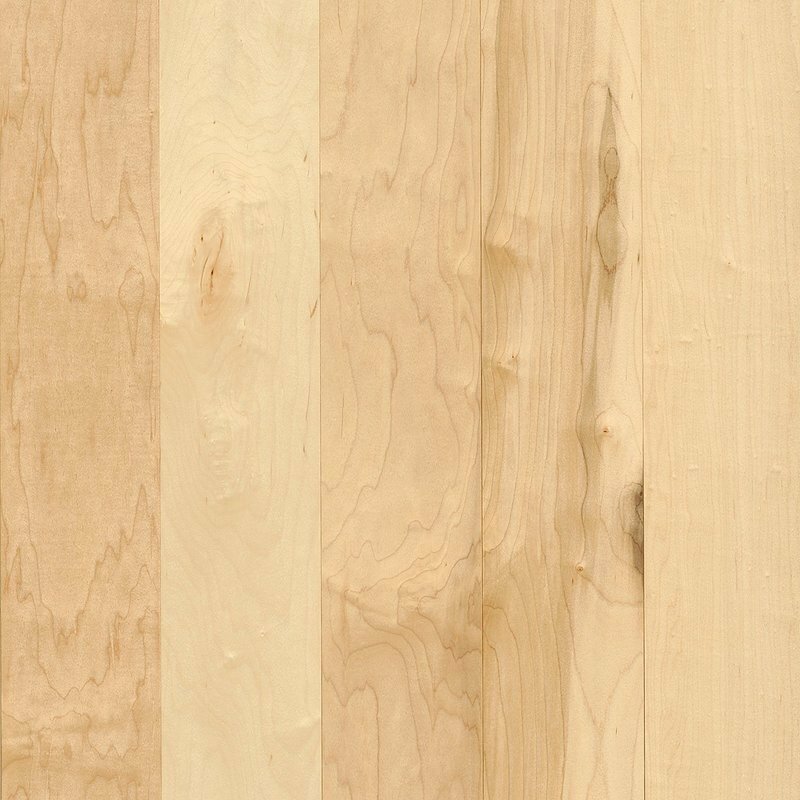 These wide planks give you a strong contrast vs the traditional 2 1/4″ strips that you see in most homes. 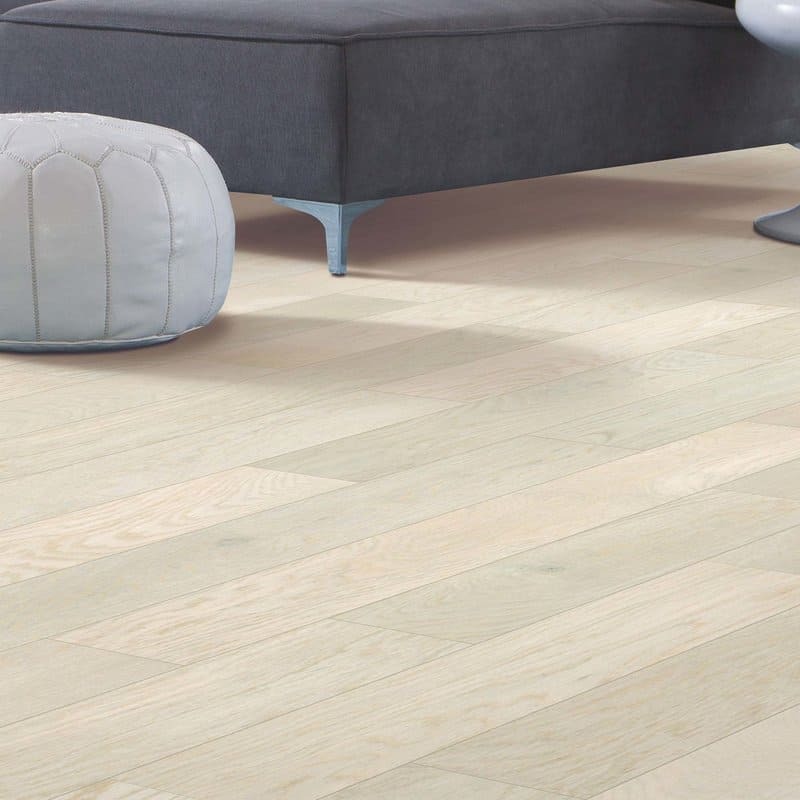 And, importantly, wider planks also make your space look larger. For a modern farmhouse look, you want to go natural (i.e. no stain), white wash or some sort of gray mix. These lighter and muted color mixes tend to work best for this style. 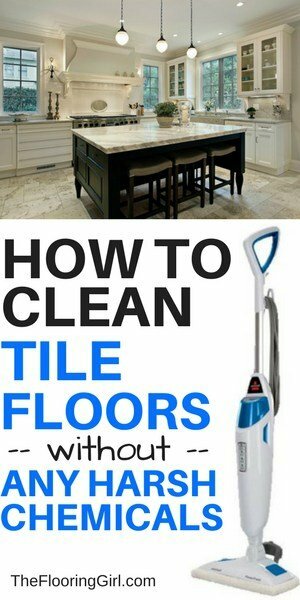 Also, they make your space look lighter and more airy, as well as larger. And, they tend to show dirt and scratches less. You want to avoid yellows, oranges, reds in both the the woods and stain colors. 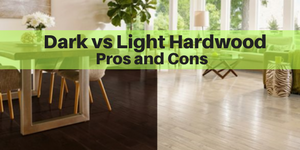 Not only are these colors dated, but they are much harder to decorate with, and of course they are inconsistent with a farmhouse look which favors more natural looking and muted colors and tones. 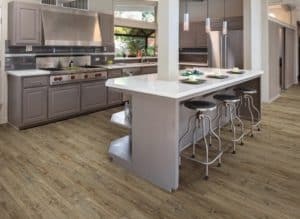 Very importantly, if you are refinishing your floors, you want to avoid oil based poly for this look and to avoid the yellow and warm tones. The best one to use is Bona Traffic HD (this is highly durable, has very low VOC’s and will give you a much more natural look). In addition, this smells less and dries much faster. 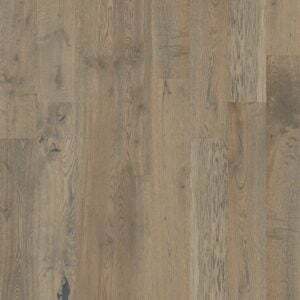 If you’re going with a white wash or gray blend, this is the only poly I’d recommend (other types and brands can turn your floors yellowish). 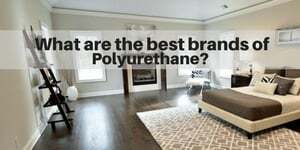 You can learn more about that here: What are the best brands of polyurethane? Matte and satin finishes (i.e. less shiny) have been becoming more and more preferred over the years, and now that gray and white washes, along with water based poly, most are even leaning towards matte finishes (i.e. no sheen). It just looks more natural and certainly fits in with this style. 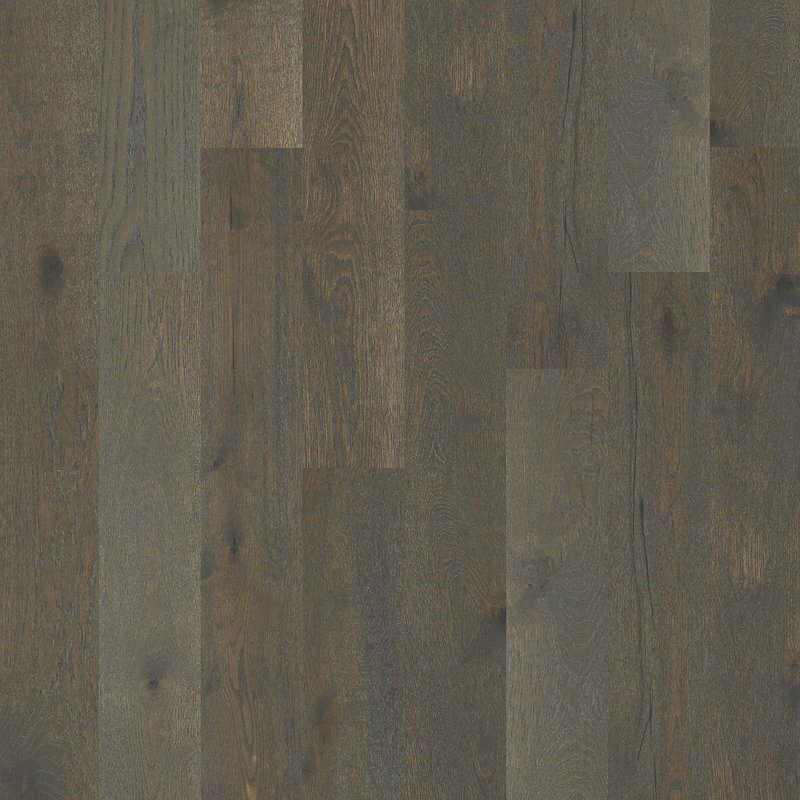 Some pre-finished woods even have a more velvety texture. Also, I’ve been seeing more go towards oiled finishes (this is different from oil based poly). 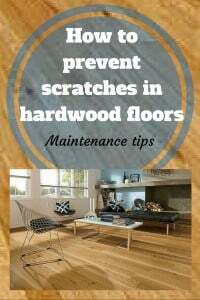 Oiled finishes look more natural as the oil penetrates the wood. (Note: they are more challenging to maintain). 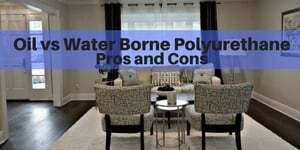 When it comes to a more traditional finish (that will protect your floors from water), Bona Traffic HD is the preference as it’s highly durable and protects the floor better. It also gives a highly natural look and is easier/less expensive to apply and maintain. 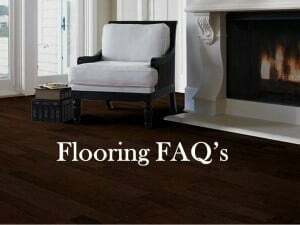 Yes, many love to celebrate the natural character of the wood, so you will often see more character grade woods (i.e. more knots), more graining and more mineral streaks. 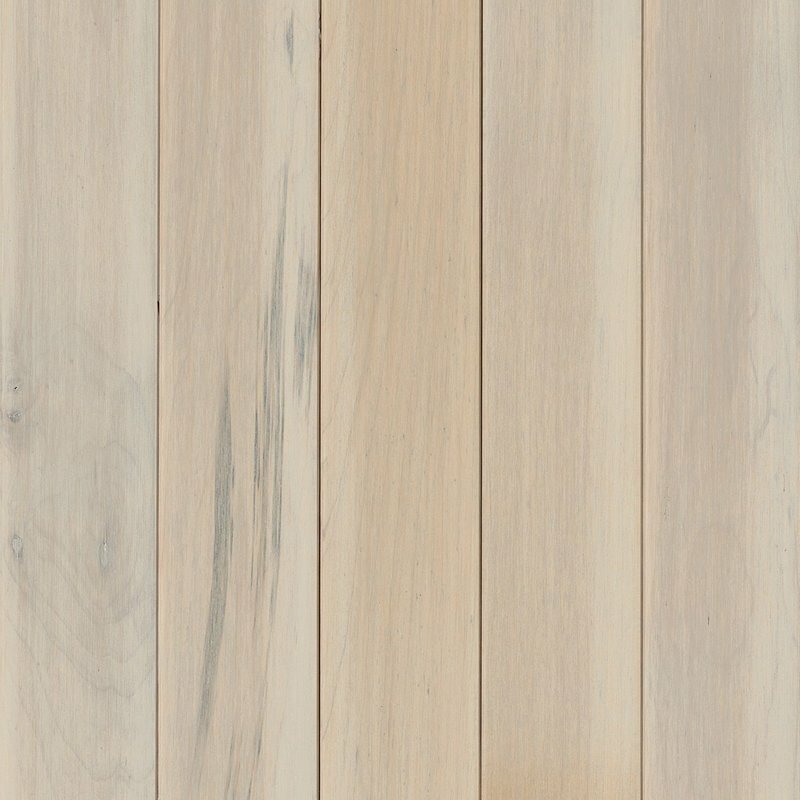 And, for the farmhouse style, wire brushed floors have become very popular. 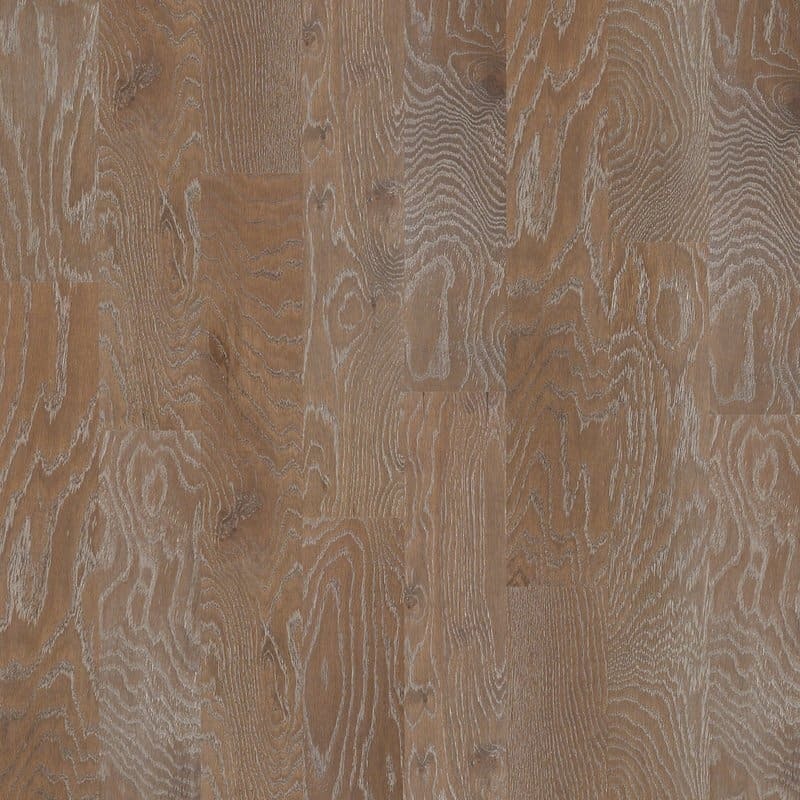 These floors have an etched look where you pop the grain and often add a 2nd color glaze for more contrast. 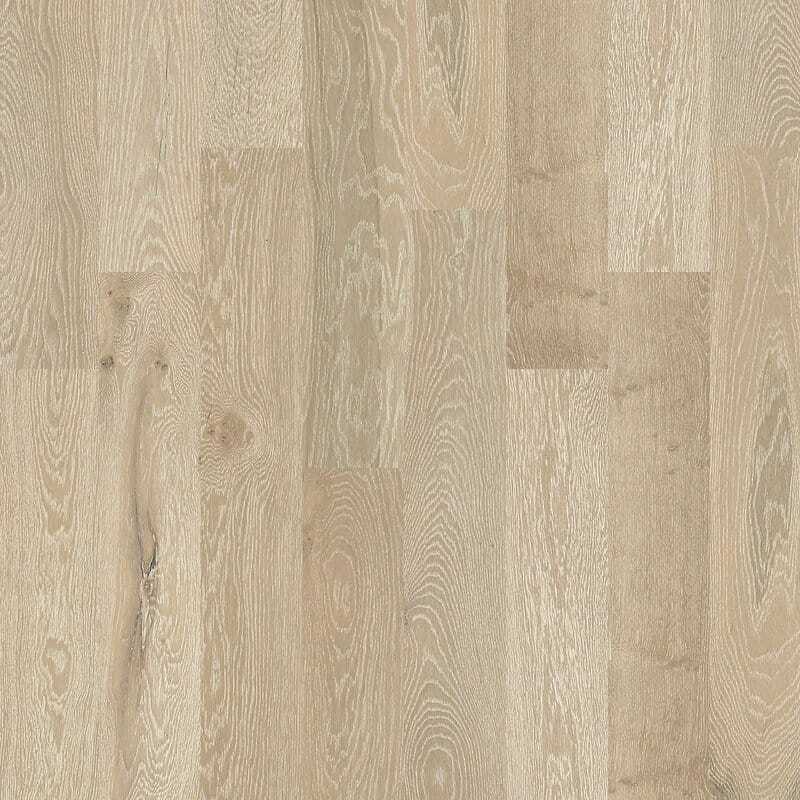 Domestic species such as oak (especially white oak), maple and hickory are the most popular as they have more character and also work better with white washes and gray (especially white oak and maple). 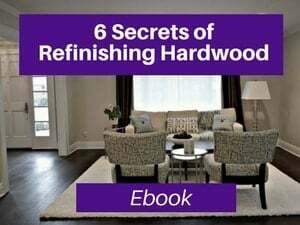 Avoid American cherry or red/cherry stains as those are dated, are more challenging to decorate with and don’t fit in with the farmhouse style trend. 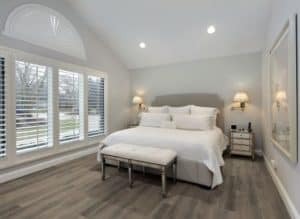 If hardwood flooring is outside of your budget, I strongly recommend an alternative type of flooring that looks like hardwood, but is less expensive. Importantly, it’s also WATERPROOF. 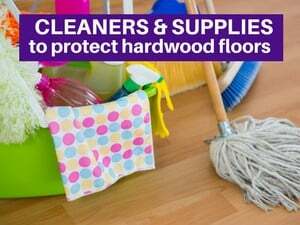 Yes, it looks like hardwood, but it’s waterproof, so it’s a great option for areas that may get wet or have moisture such as kitchens and basements. It’s really an amazing product. 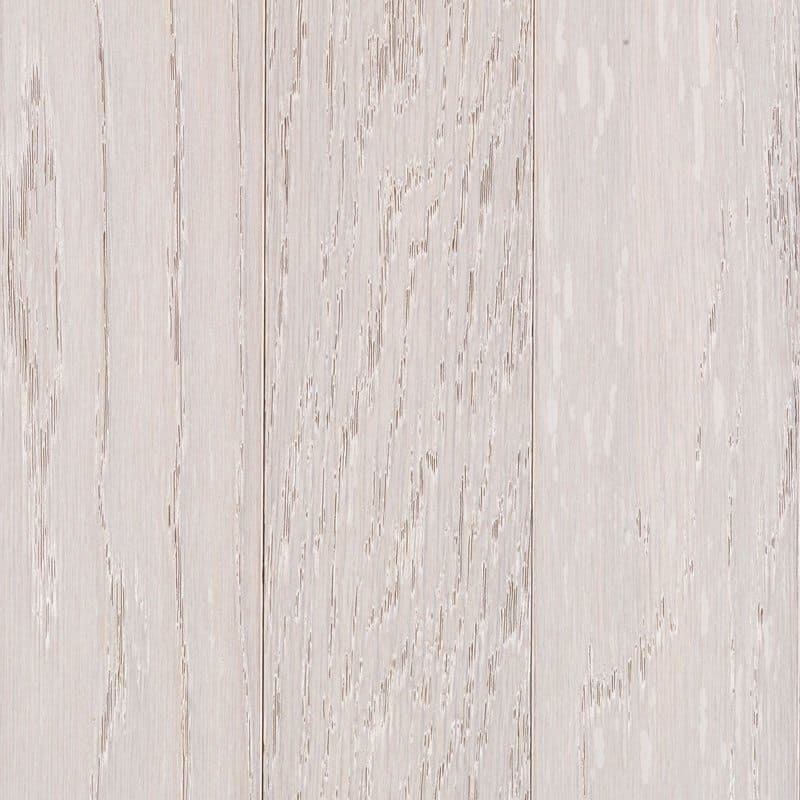 This new form in engineered luxury vinyl plank. 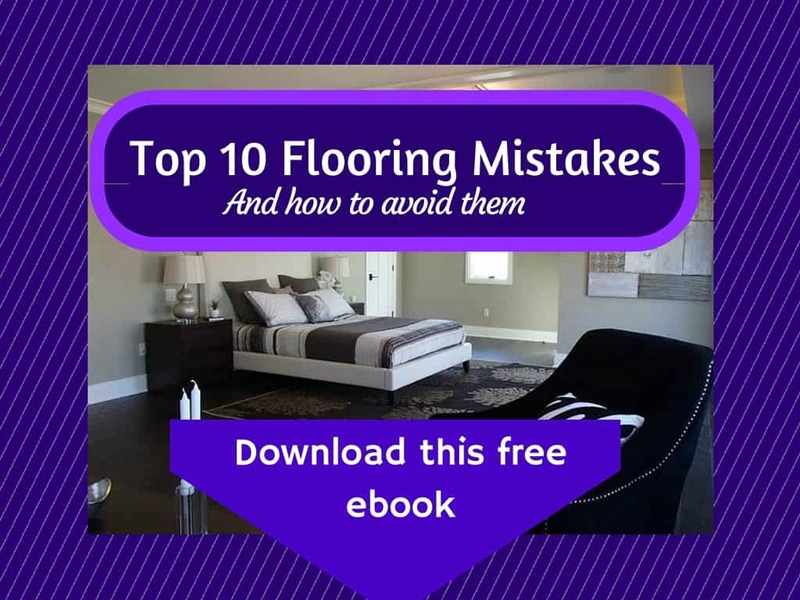 It’s a floating floor, which means it clicks into place and can work directly on top of concrete sub-floors, or tile, or virtually any hard surface. 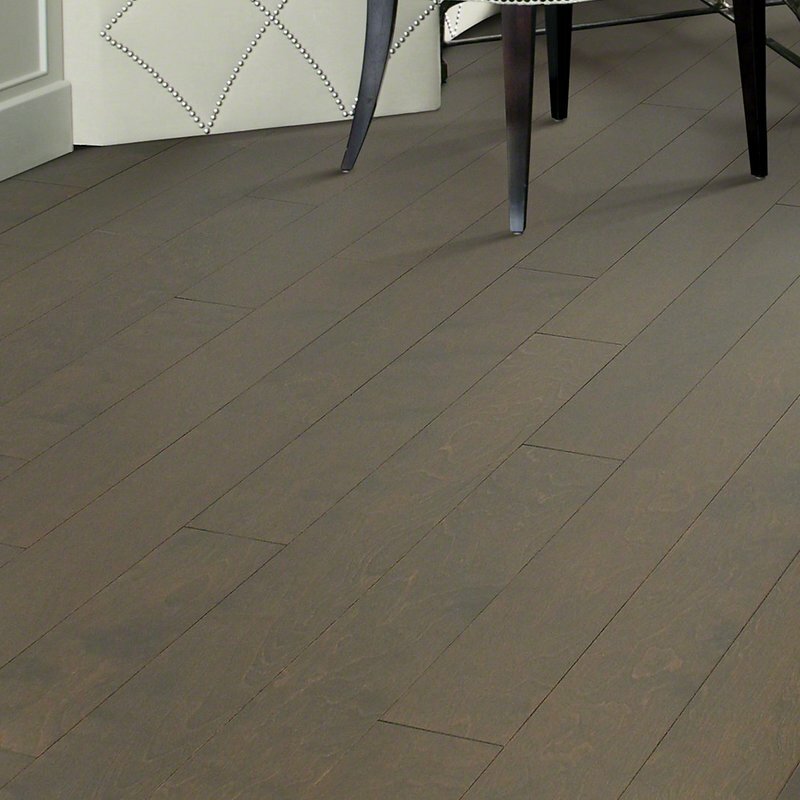 And, it’s easy to install, so if you’re a handy do-it-yourselfer, you can install this flooring yourself. 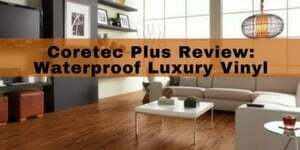 My favorite brand (by far) is Coretec Plus, and you can read my full review of the product here. 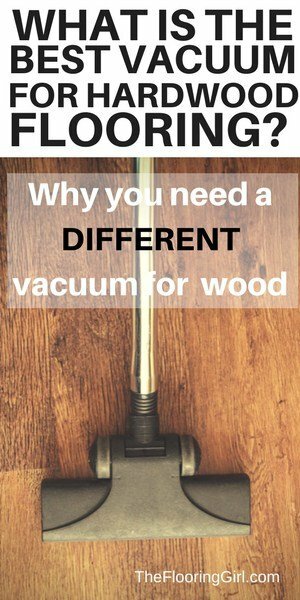 In this article, you can find where to buy samples and watch a video on how to install it. There are so many ways that you can add farmhouse charm to your home. A super simply way to add some charm is simply to add some farmhouse style signs. So, I’ve put together a few choices that you can order on Amazon. You can click on any of below pictures to view them on Amazon. 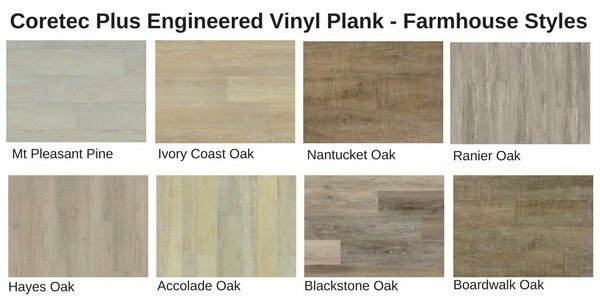 So I hope you have enjoyed these farmhouse style planks. There are so many possibilities and ways to decorate for a farmhouse look. 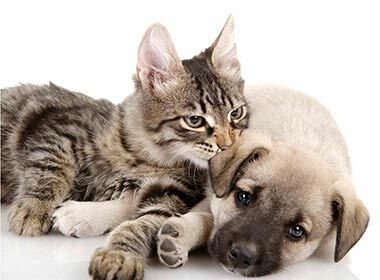 Choose the one that you love most. 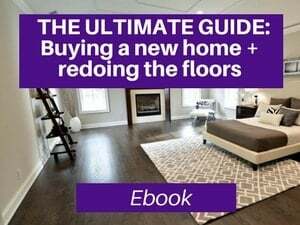 Should you do the floors or paint first?